Valet Parking available, Also very big parking garage, and street parking. Bellydancing Shows on Fridays and Saturdays at 9pm. We provide catering for any occasions, we also provide servers for your occasion if needed. Our restaurant can be reserved for any occasions, we will be glad to provide you and your party with the best experience possible. We can arrange for entertainment upon request, you and your guests will have a great time! 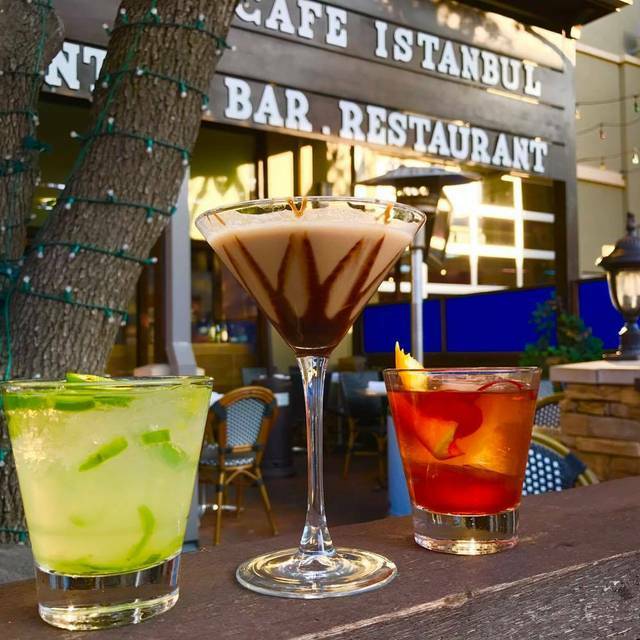 Cafe Istanbul has been serving the Dallas/Plano area for 18+ years. 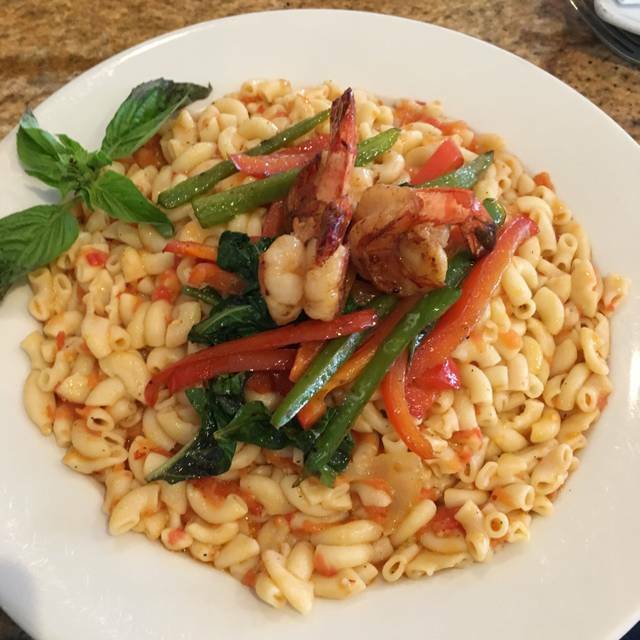 Our cuisine is all fresh and homemade. Our food is prepared daily and never frozen, our customers health is our main priority. All of our food is prepared by world class Turkish chefs. Come and experience a true authentic Turkish feel with our ample amount of dishes, with vegetarian, and gluten free items to our exquisite Turkish wines, and our super smooth Efes Pilsen beer the official beer of Turkey! We are the only restaurant in all of the DFW are that has Turkish Raki (Uzo). Try our Fell in Love in Istanbul cocktail prepared with fresh and organic ingredients. 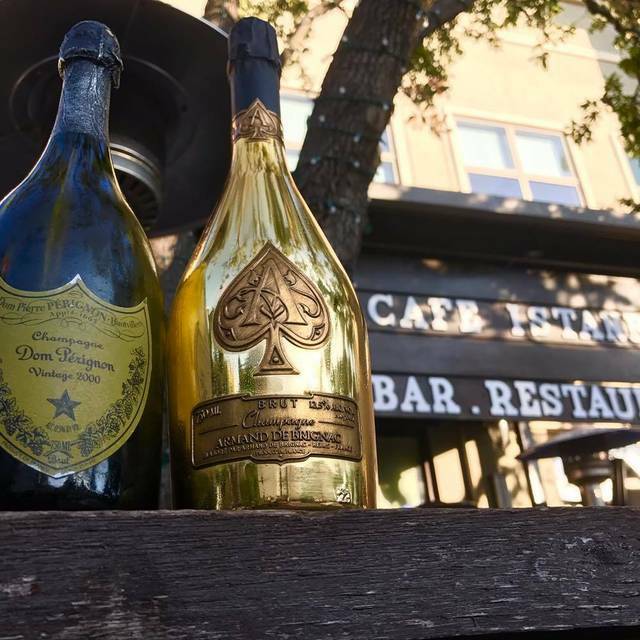 Our full bar has an exceptional amount of choices. Friday and Saturday nights we have a belly dancing show starting at 9pm. Feeling thirsty for a good cocktail? 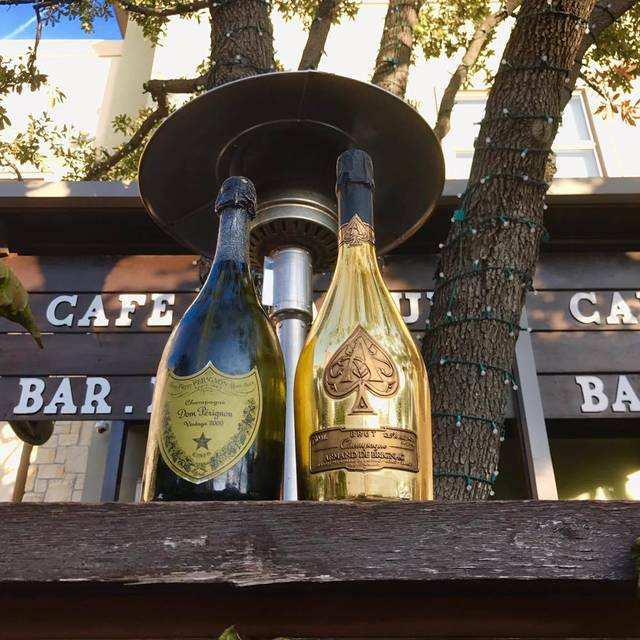 Come join us for our Happy Hour Sunday-Thursday 3pm-6pm. The food was superb and authentic. The staff was very responsive when we needed anything and our waiter was knowledgeable about the menu items. The atmosphere had a touch of Turkey and the menu had a wonderful variety of Turkish cuisine. I had the Hunkar Begendi and my husband had the Istanbul Doner. We were both impressed with the dishes. We would highly recommend this restaurant! Didn’t like how the food tasted! I felt like I was eating kabab on salsa sauce. Not the taste I was going for and the waiter wasn’t so attentive. Excellent food and service. Our second visit here and still very impressed. We will be back. Always a great experience at Cafe Istanbul!!! Wonderful customer service and time every time my friends visit! Service was terrible. I believe the nice weather and patio business took them off guard. They were VERY understaffed. We waited 10 minutes for our server. Appetizers were delivered before any drinks. Had to stop a manager for a glass of water. No refills whatsoever. After 45 minutes of waiting for our entree with empty beverages, we decided to leave and go to Terra. The manager did apologize and buy our appetizers, but it wasn't enough for our time and effort on an anniversary dinner. 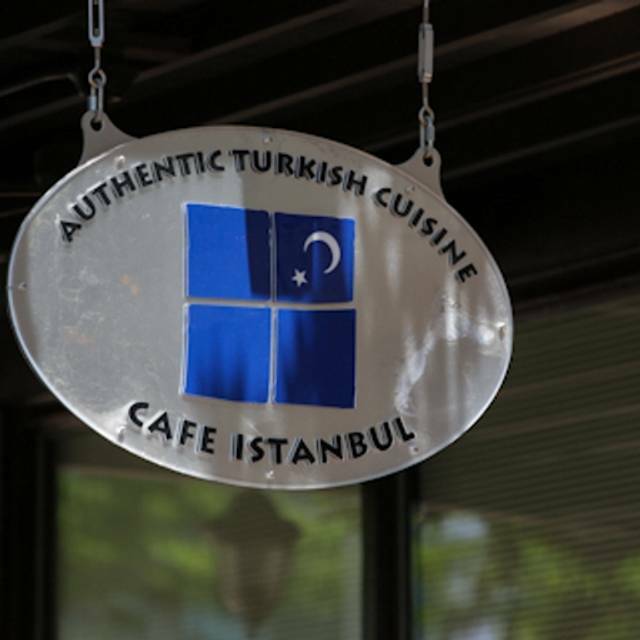 We dine often at Cafe Instanbul. 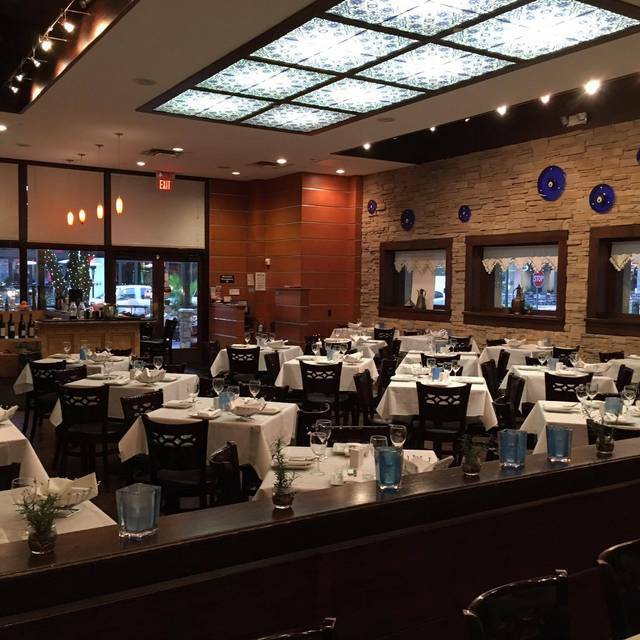 One of our favorite places to dine for delicious Turkish cuisines. I highly recommend this place. This is one of my favorite restaurants. I have friends come in from around the world and we go to Cafe Istanbul. They understand we are there to enjoy our dinner AND each other. We do not feel rushed. 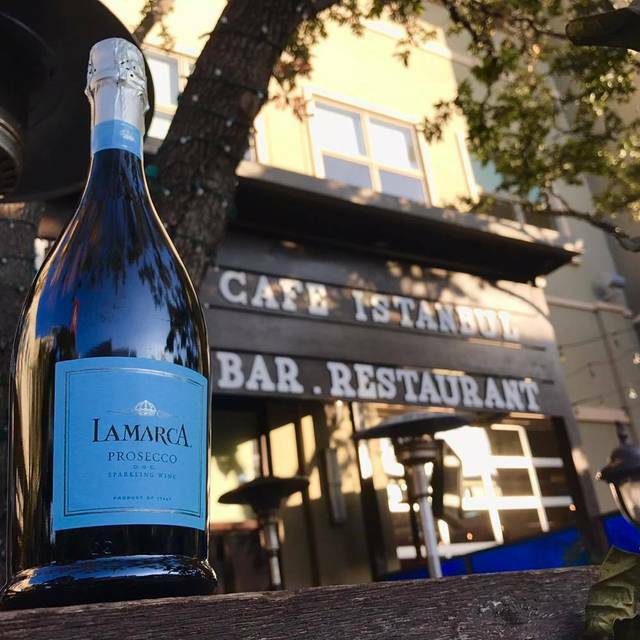 I sometime like to come and enjoy a bottle of wine and light dinner with friends and family. If you are looking for a place to enjoy food and connect with family and friends this is the place. Great atmosphere, service and food! This is one of our favorite places to eat...we love it! Very authentic Turkish food. Highly recommended. Delicious Turkish food! Made reservations for an early Friday dinner at 6:30pm. No reservations needed. They weren't busy yet. But they did pick up around 8pm. Check in on Yelp and get a free humus. Yes please! The hummus was flavorful and came with a very large, hot, home baked lavash (bread). I liked the sesame flavor the bread had and how fresh it was. The hubs and I are huge lentil soup lovers so we got a cup to share just so we could try it. It was soooo good! It had a unique flavor to it that was refreshing despite the fact it was a hot soup. It was unlike other lentil soups I've had, and we throughly enjoyed it. Will definitely get it again! Next up... our entrees. I ordered the vegetarian casserole and the hubs for the Istanbul Doner. The casserole was light but didn't miss out on flavor. It comes very hot and with a side of very soft, fluffy rice. The Doner was a dish with gyro style carved lamb that was so fresh. The creamy, garlic sauce was similar to tzatziki sauce and complimented the lamb nicely. It also came with a side of fluffy rice and pickled onion and grilled tomato. We ended our meal with the baklava, which, sadly, was the only disappointing dish we had. The baklava was so hard we had to use a knife to cut it. I liked that it wasn't overly sweet but it wasn't the soft, moist, flaky baklava I love. There were a lot of regulars dining in. I can see why. The food is great and service is top notch. We were warmly greeted when we walked in and catered too with great hospitality. We look forward to our next visit. This was my second trip here, first was to celebrate a friend's birthday. On that trip the food was good, on time etc etc. This time I went with my family to celebrate my son's 16th and had a reservation. Everyone was friendly and we were seated immediately however it was very cramped they had a party of about 20 plus and the restaurant was packed. Appetizers came out on time but the entree took about 45mins!!! The waitress did apologize n acknowledge it was due to the large party.....this ruined our experience as the boys were starving the food wasn't the best, I tried the donor Kabab dish which was mostly eggplant hardly any Kabab..was a disappointing bday dinner. So imagine our surprise when we show up for a confirmed reservation on Thanksgiving Day and the restaurant has a sign on the door that says “OPEN” and yet the doors are locked and they are closed!!!! NO contact with us to tell us they are not going to open! Ever try to find another place to eat on Thanksgiving??? We had reservations for Thanksgiving @ 11:30am. It was confirmed and we showed up with a few other people and the doors were locked and the lights were off. No one was answering the phone. Always the food is really delicious! Never had a bad meal here, service was unbelievable, food has never been better. Authentic, tasty, well done. 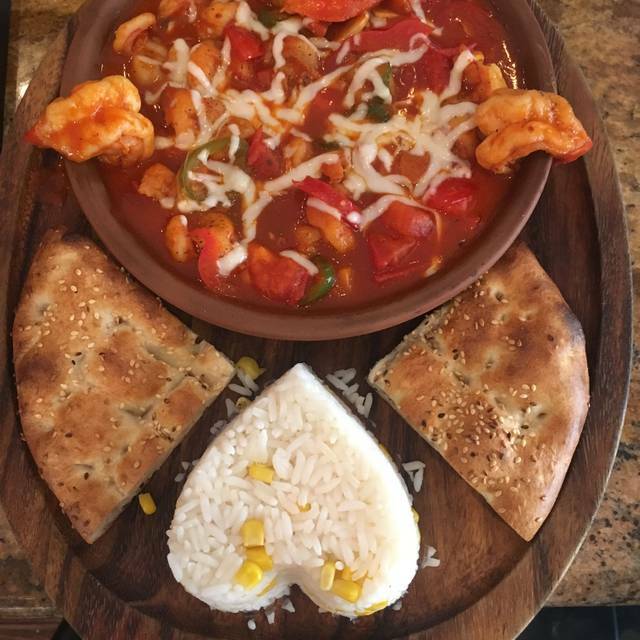 Cafe Istanbul is a great place to get a wonderful meal! The food is always so good. Excellent combo platter for two allowed us to experience many of the wonderful foods found on the menu. Only thing did not care for was the close table seating, otherwise everything was great! Will come back again. 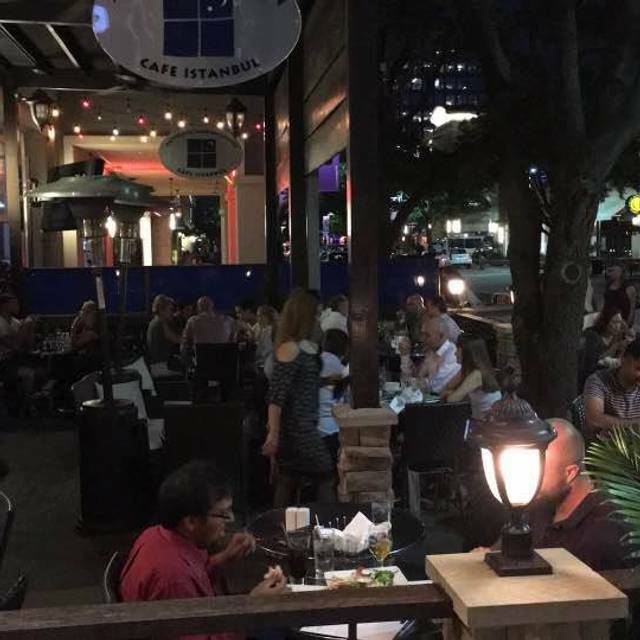 It was a nice night to eat outside so we chose Cafe Istanbul. Sam was our server. He took good care of us. We were moderately hungry so we decided to split two appetizers and share a pizza. All was excellent including the bread. We will return. Service is always attentive and the food is on point. Truly a unique and delicious dining experience. Tables too close. But great food and service. Excellent service; excellent food. The evening was very enjoyable. Excellent service and exerted extra efforts to provide a comfortable quiet environment for a business dinner. Thank you to all of the staff. We even had lunch there the next day for another meeting. Excellent service; excellent food. It's a great place for a date, and the staff is very friendly and courteous. Delicious food, especially the cold appetizers. Loved the Angora Cabernet. Server was friendly. Also, the belly dancer made for a lively and entertaining evening. Great place for authentic Mediterranean food. Their "spicy kabob" is not for the "feint of heart" - as it IS actually very spicy (and GREAT!) compared to other similar restaurants that offer the same item on their menu. Quiet place. Food was delicious and server was very kind. Nice experience. Really enjoyed the food and service here. Will definitely return. Great for quiet evening, all leaving lamb dishes are great.. Tender and flavorful. Don't miss the Turkish coffee.